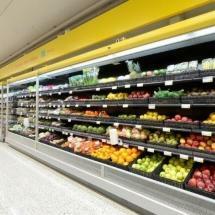 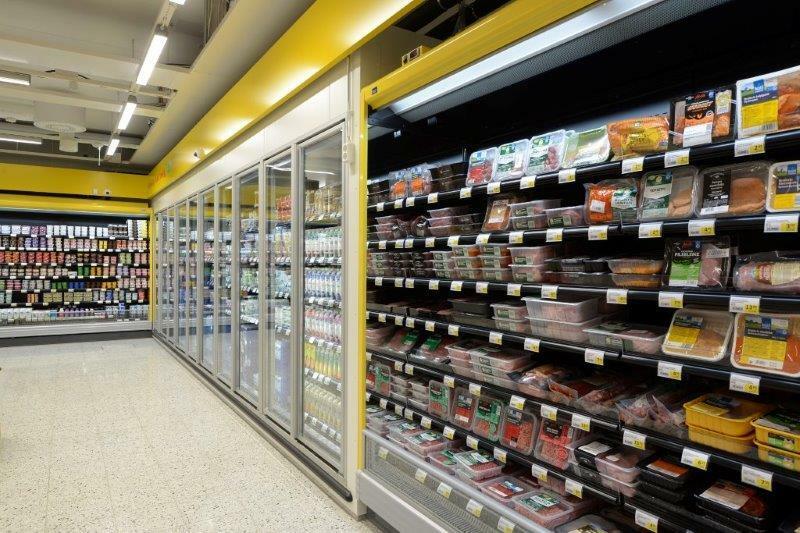 All refrigeration equipment uses exclusively natural propane R290 gas as the refrigerant. 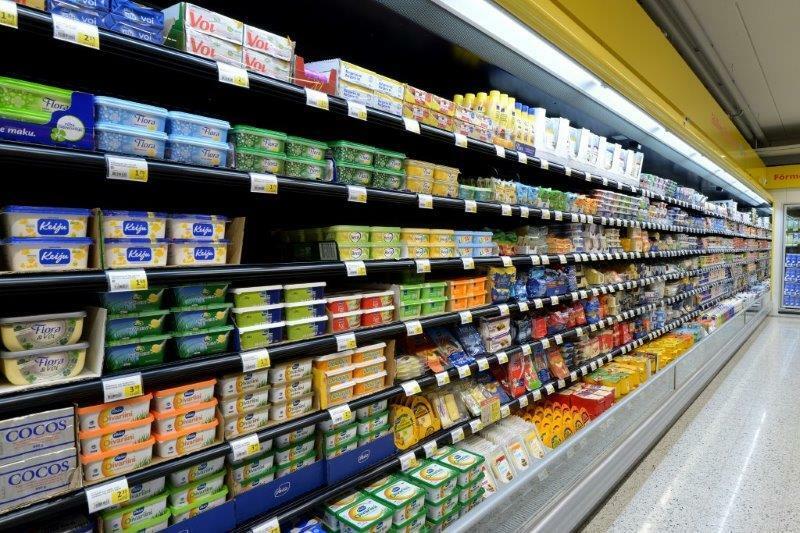 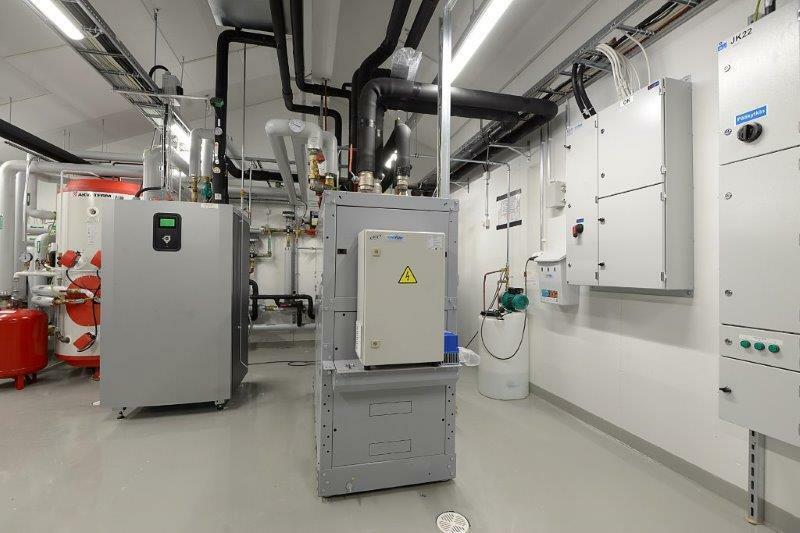 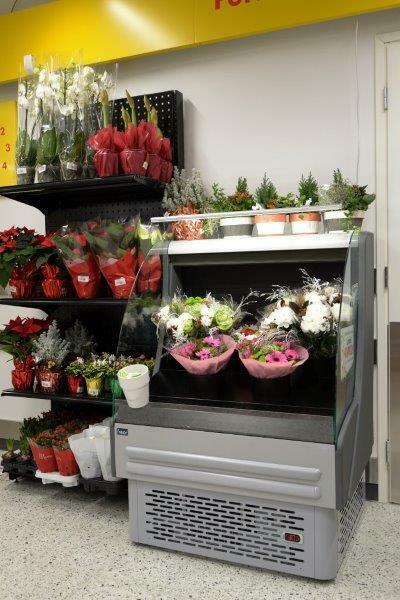 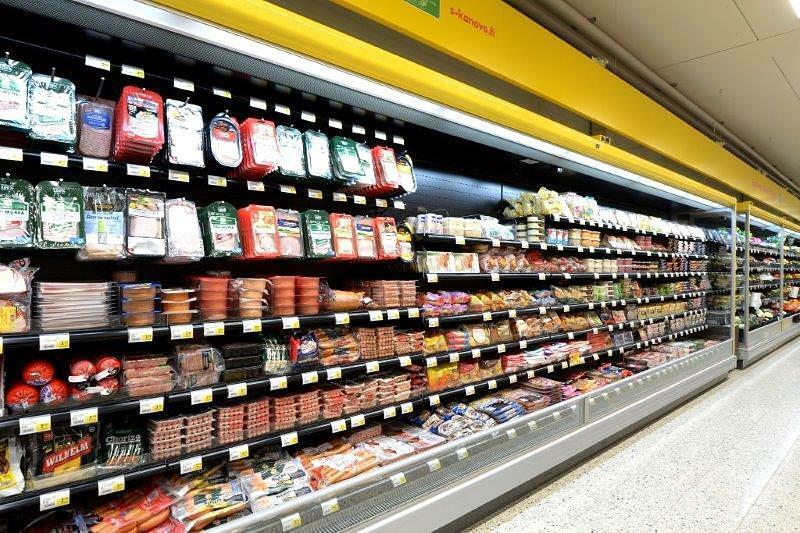 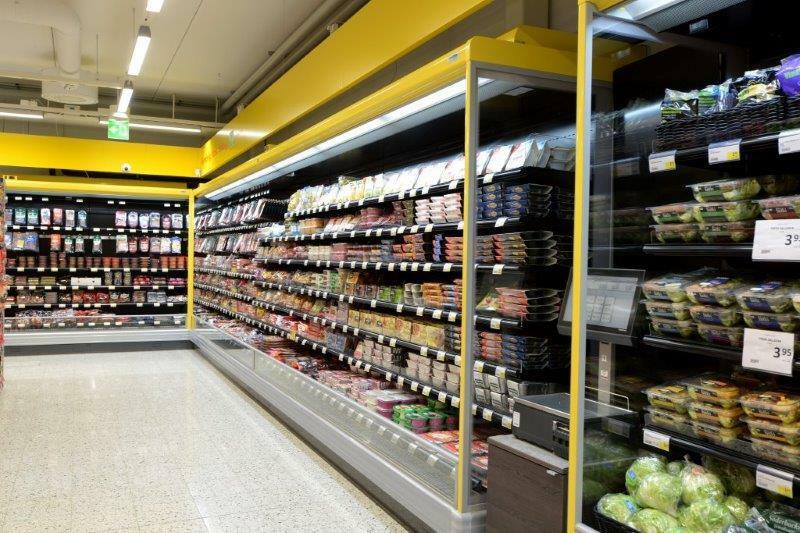 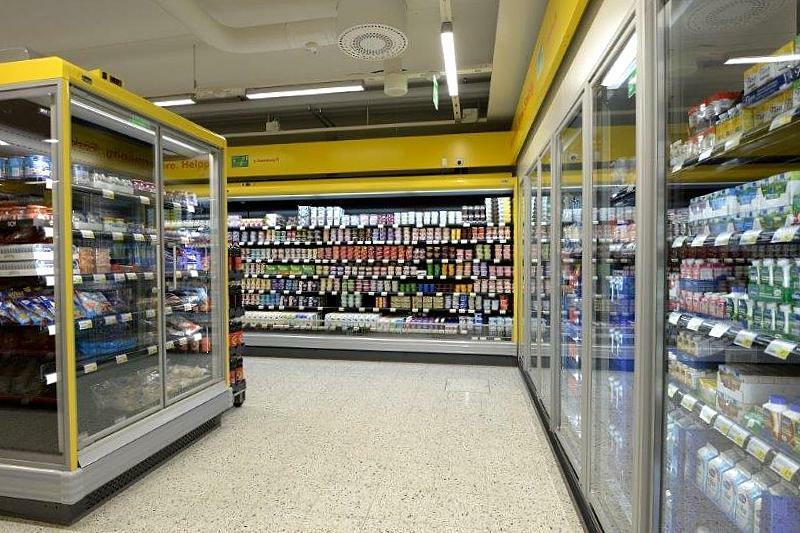 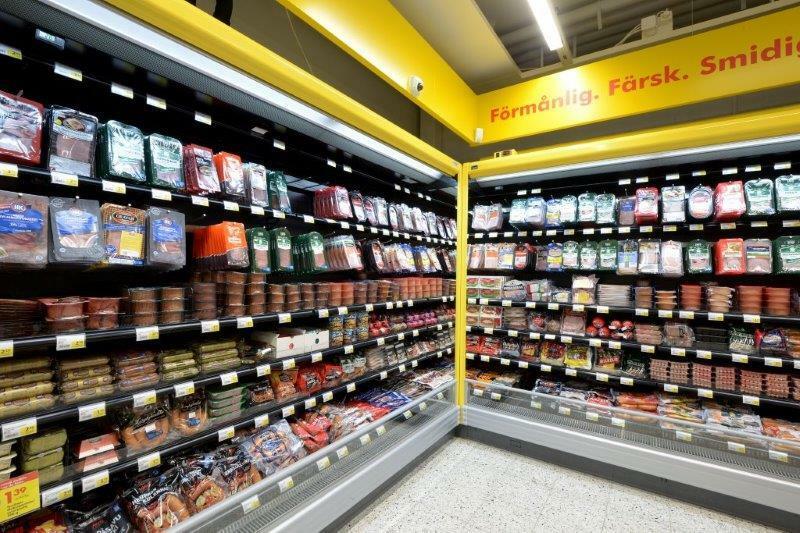 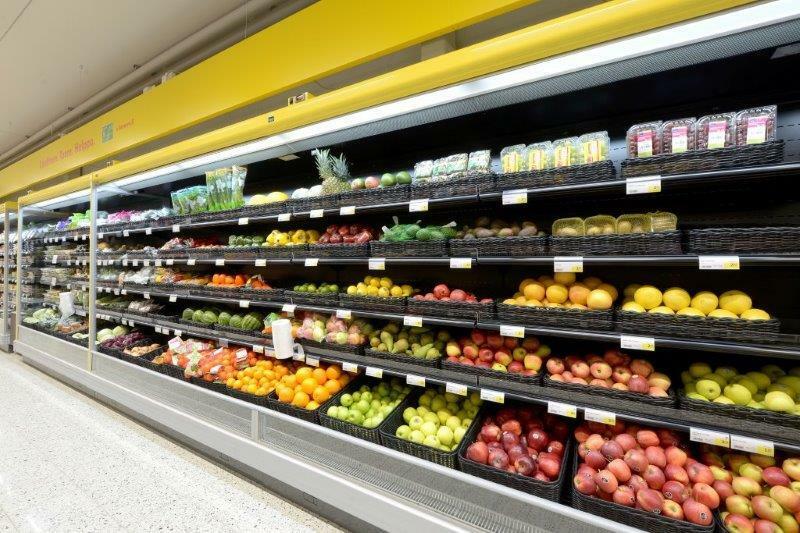 All refrigeration equipment is autonomous with internally-mounted propane refrigeration system, in which heat is carried out via environmentally-friendly propylene glycol line using Hydroloop technology. 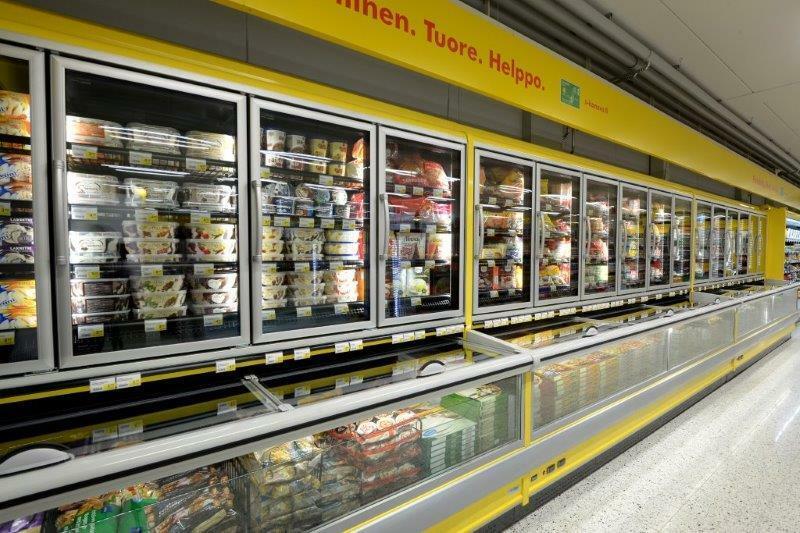 Advanced energy-saving Freor freezers Delta and wall-sited freezers Jupiter were mounted in the new shop.